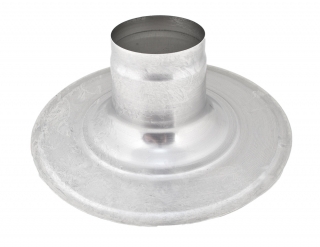 The Heatline 60/100mm Flat Roof Penetration Collar is compatible with the Capriz2 ErP boiler range. Available from the PlumbNation boiler accessories collection. There are 22 item(s) related to this product.